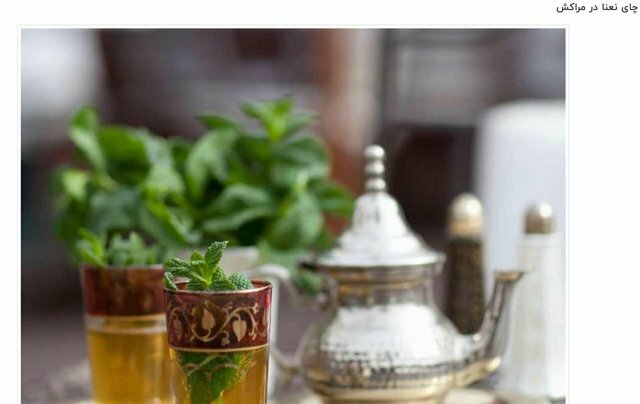 Mint tea is central to social life in the Maghreb. The serving can take a ceremonial form, especially when prepared for a guest. The tea is traditionally made by the head male in the family and offered to guests as a sign of hospitality.